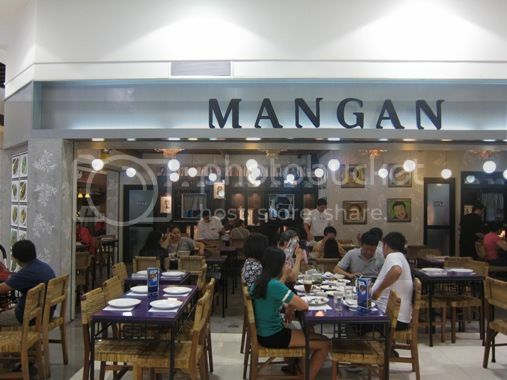 Last Saturday before watching Harry Potter and the Deathly Hallows, we had lunch at Mangan in Robinsons Galleria. “Mangan” in Kapampangan means “eat.” Mangan serves authentic Kapampangan dishes and all-time Filipino favorites. 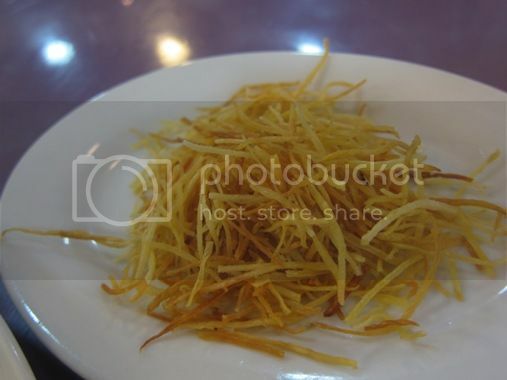 The complimentary camote fries kept us busy as we waited for our food. We ordered Bulalong Baka with Mais and Crispy Hito with Burong Mangga and Burong Hipon. 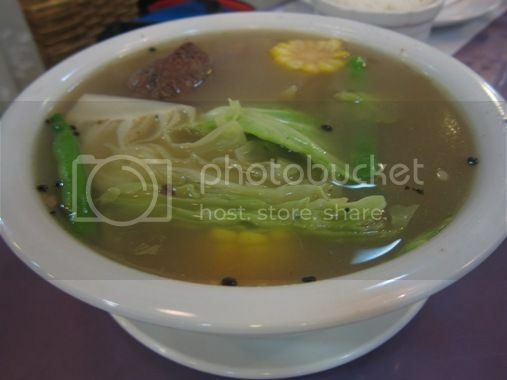 The meat was tender and the broth flavorful, but we would have loved it more if it was served piping hot. Hubby had no patience for removing fishbone, so I wasn’t surprised that he didn’t touch this. 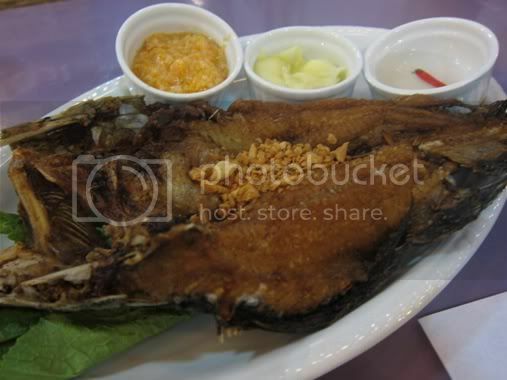 I liked it, though, and I was the only one who ate the burong mangga (pickled green mangoes) and burong hipon (fermented shrimp in rice) that were served alongside this crispy fried fish. This entry was posted in Filipino Cuisine, Food Trip Friday, Mangan, Restaurant Review, Robinsons Galleria. Bookmark the permalink. 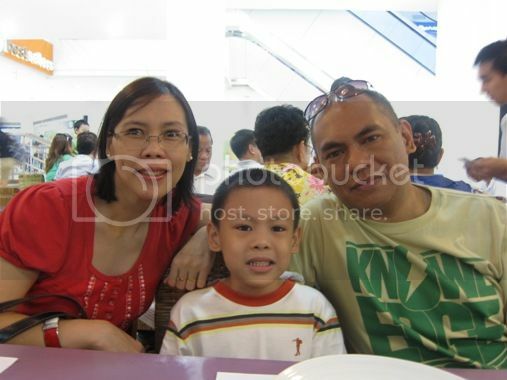 Whenever our family loves to have a heavy meal Mangan is our place to eat. never been to this place. hope to visit Robinsons para matikman ko ang burong manga and deboned fish. every restaurant should have this kind of complimentary food diba like camote fries or something to munch on while waiting for the order. I miss eating Filipino dishes! How was the crispy hito? I thought Mangan is ilocano terms for Kain, I did not know it’s the same in Capampangan! You visit some wonderful sounding restaurants,wish they were here. yummy! miss kapampangan dishes….my SIL cooks delicious kapampangan dishes….sensya late visit po.